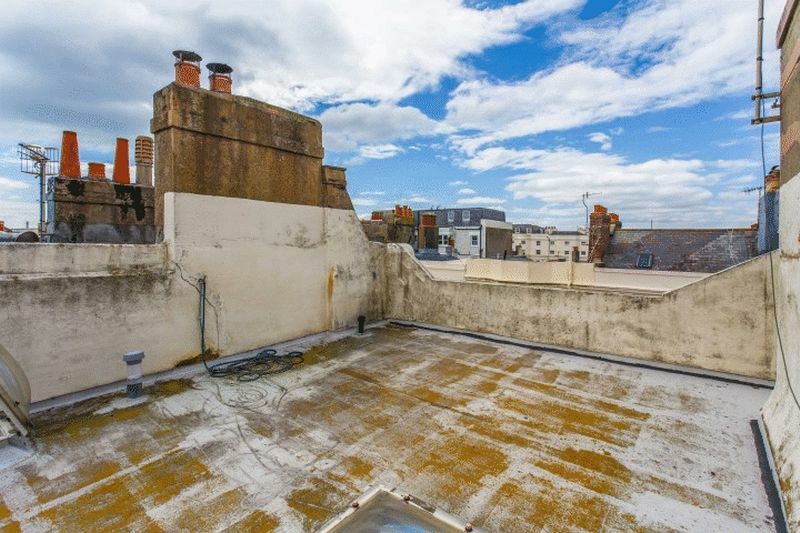 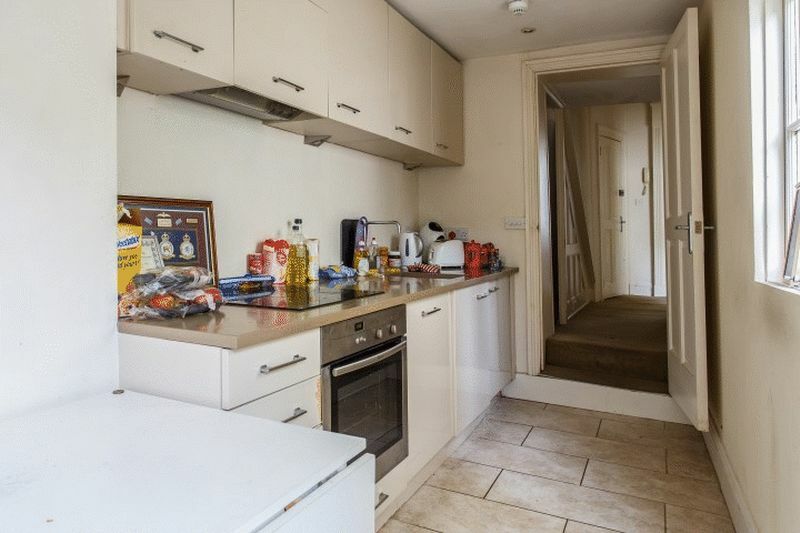 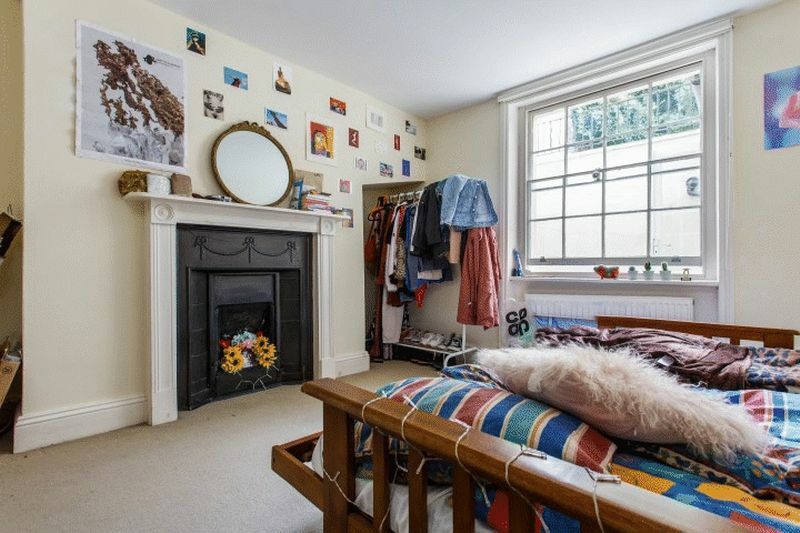 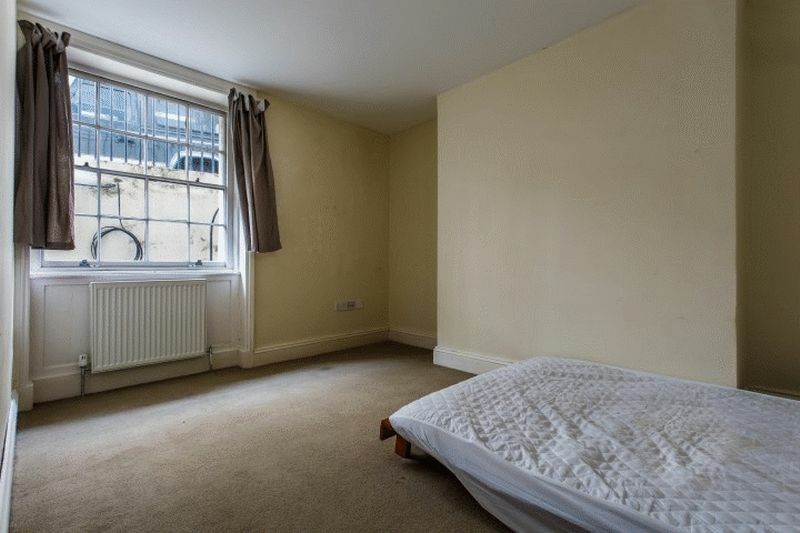 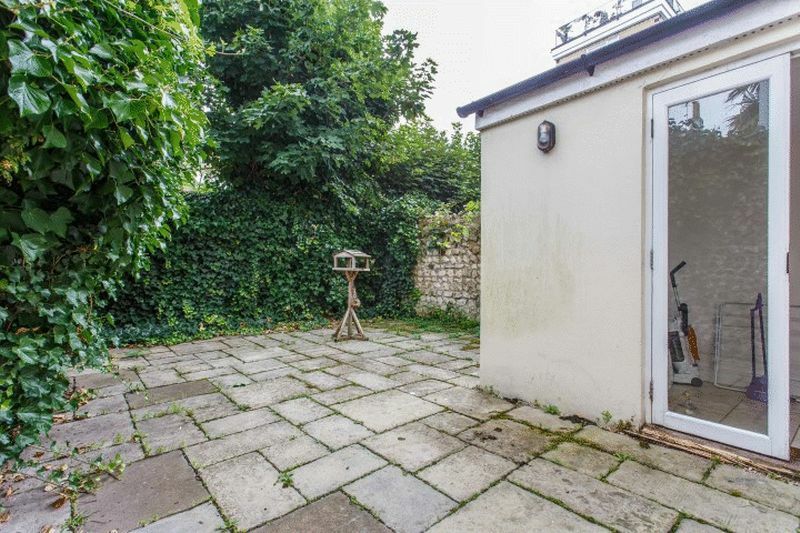 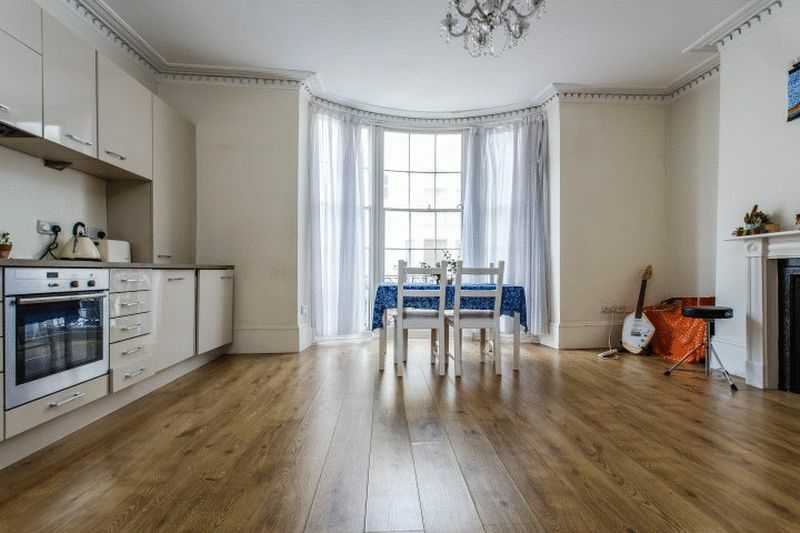 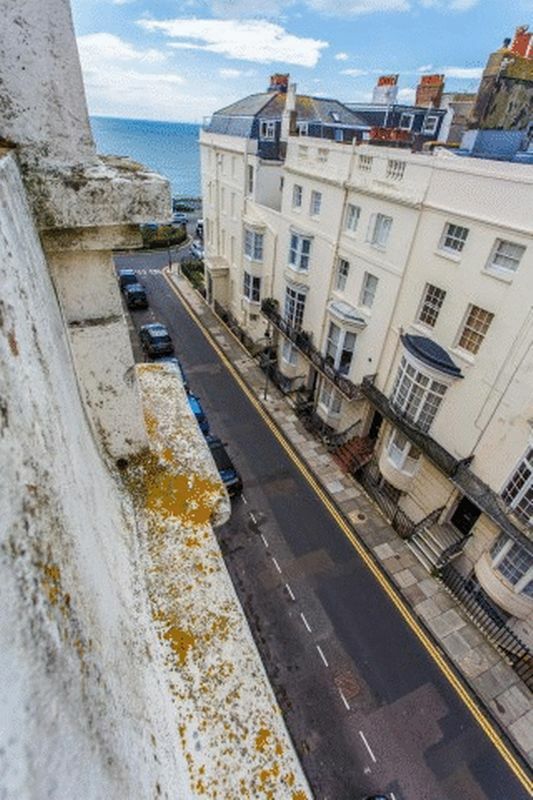 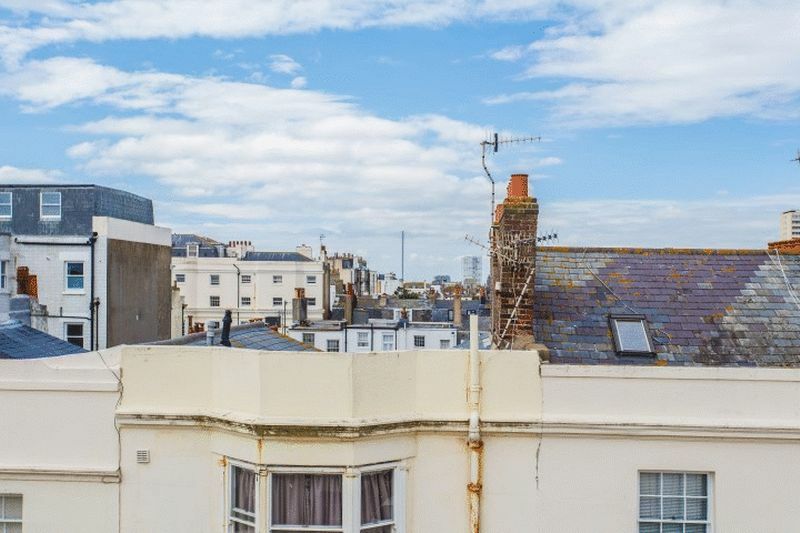 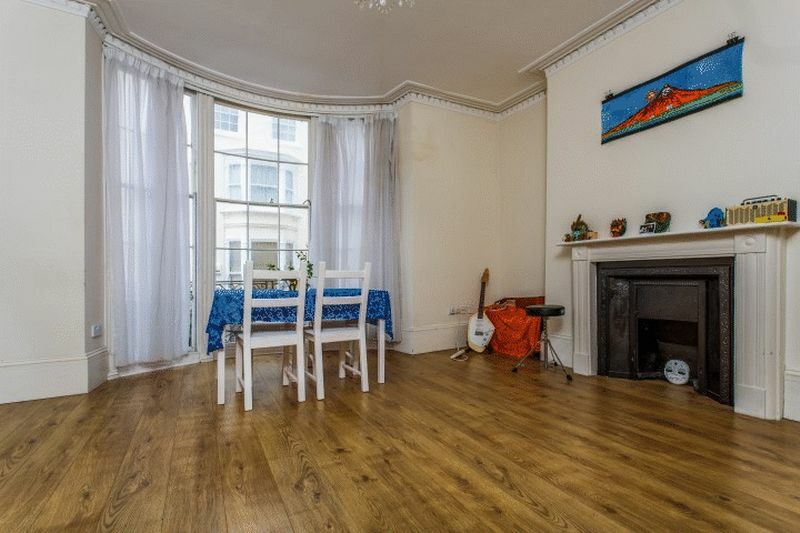 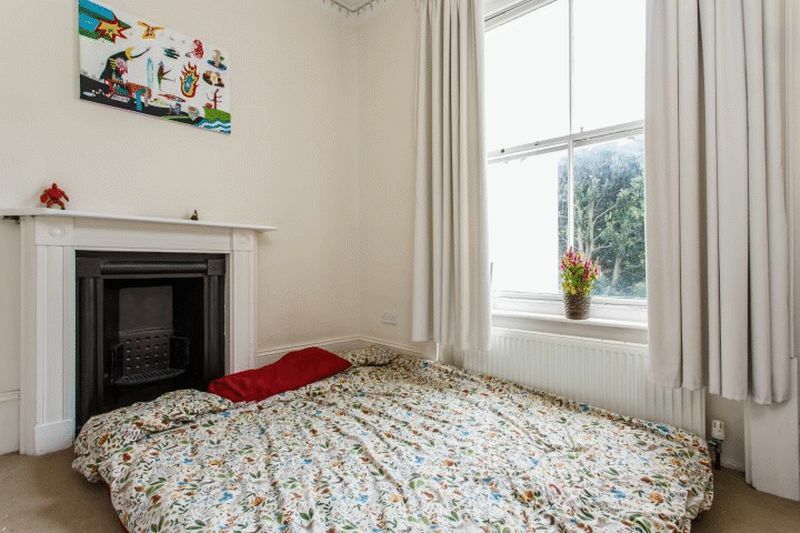 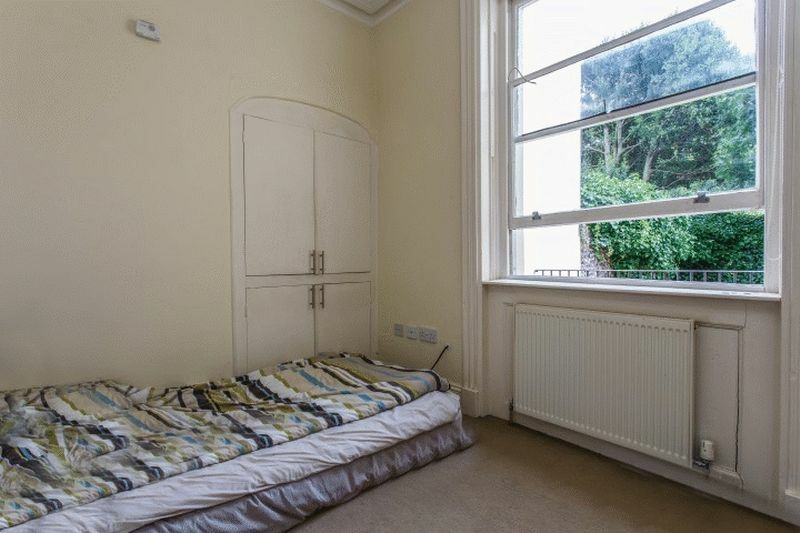 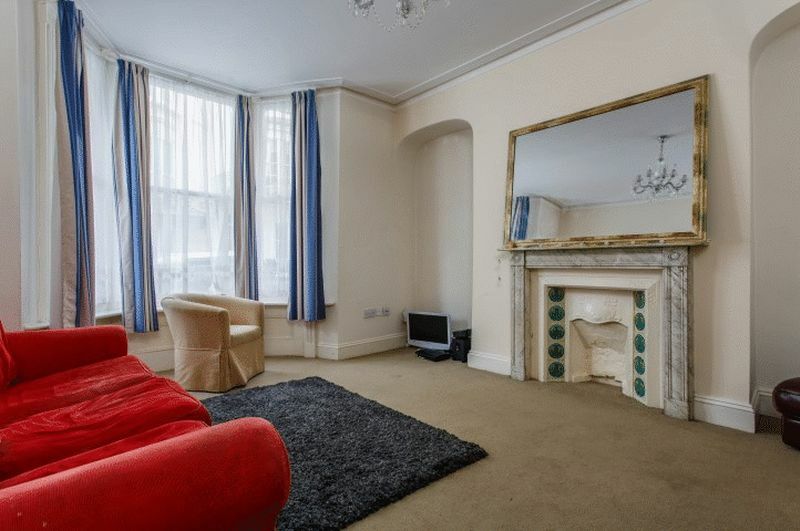 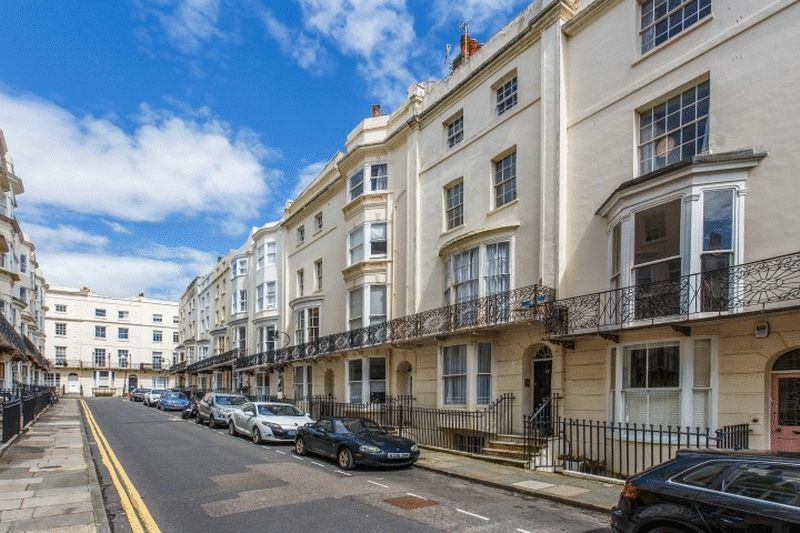 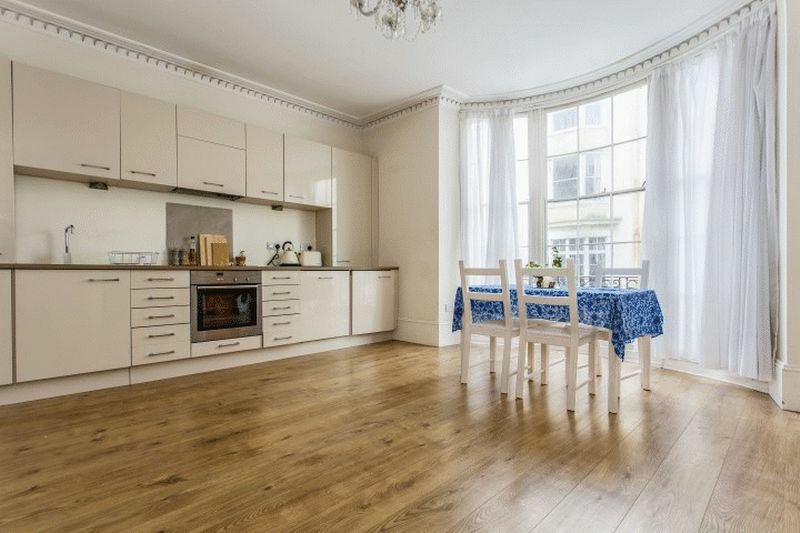 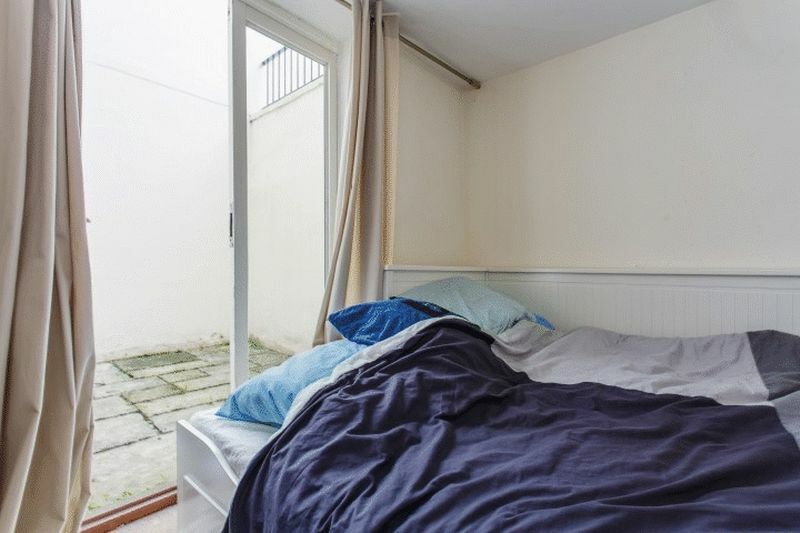 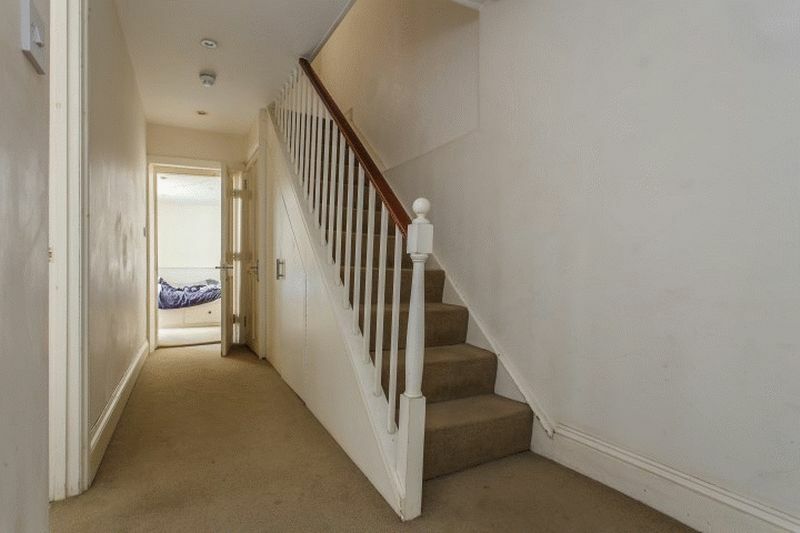 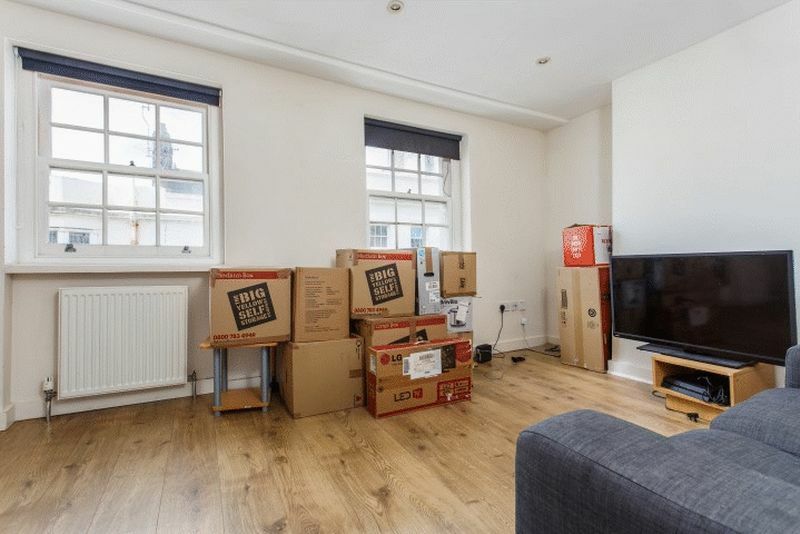 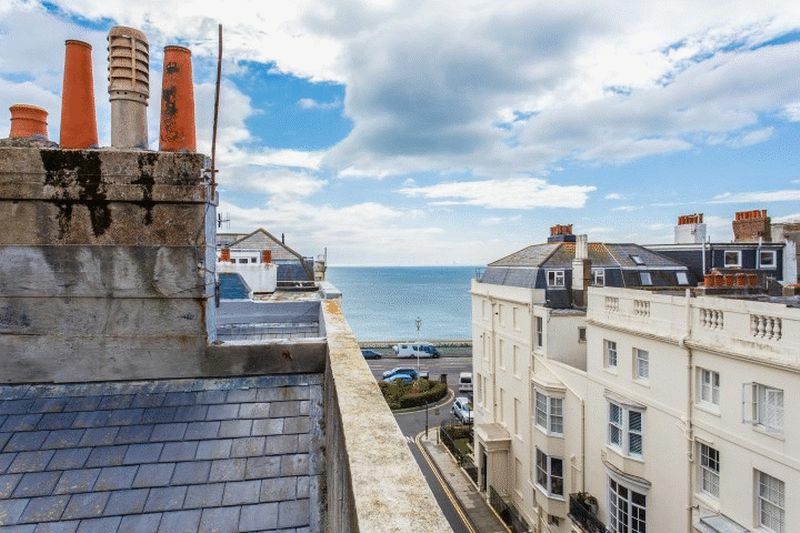 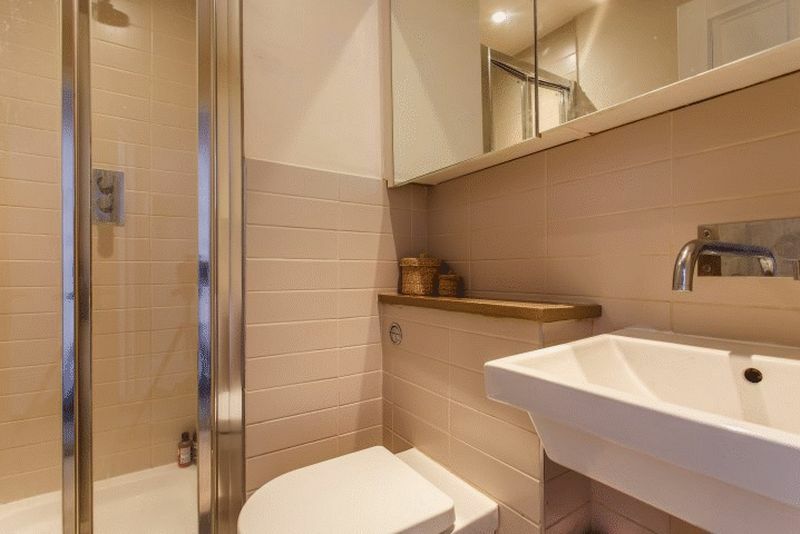 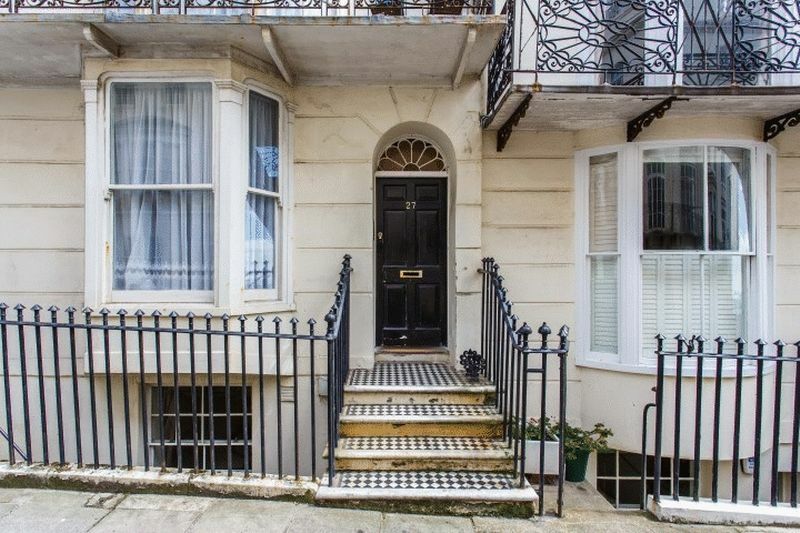 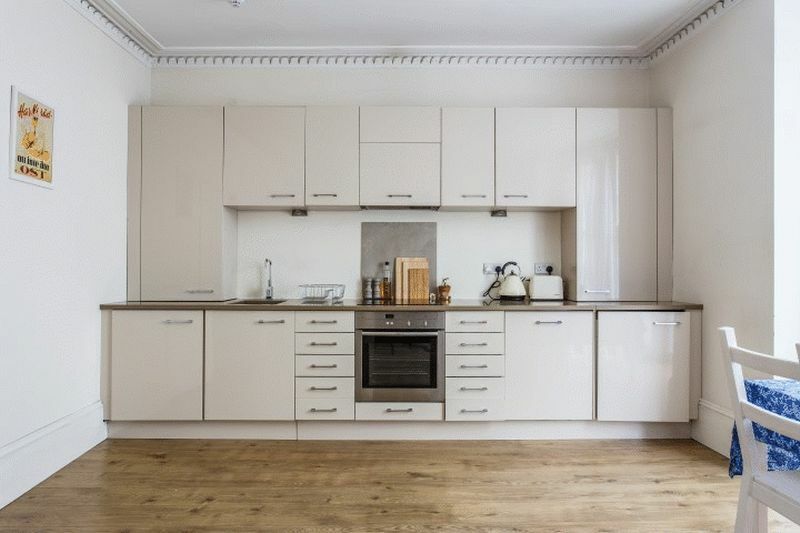 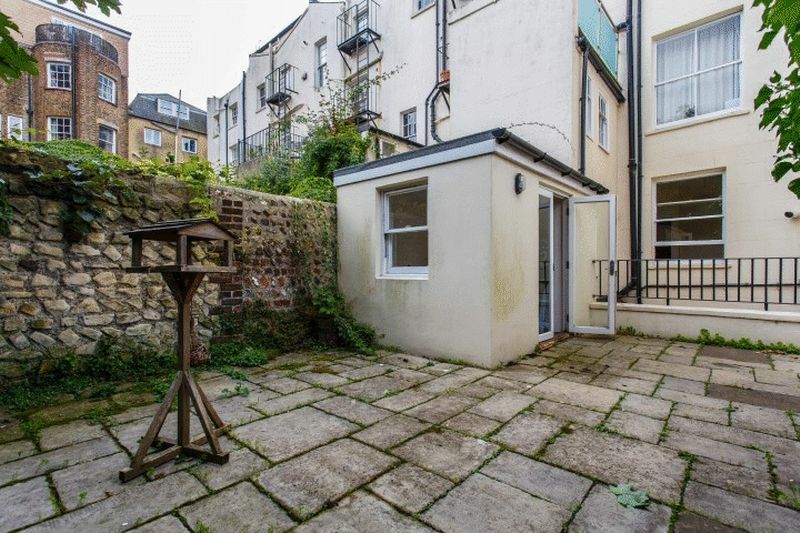 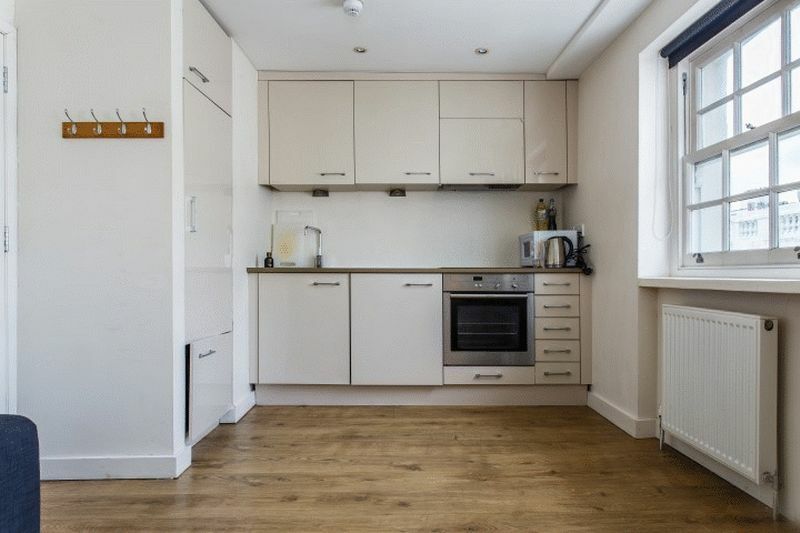 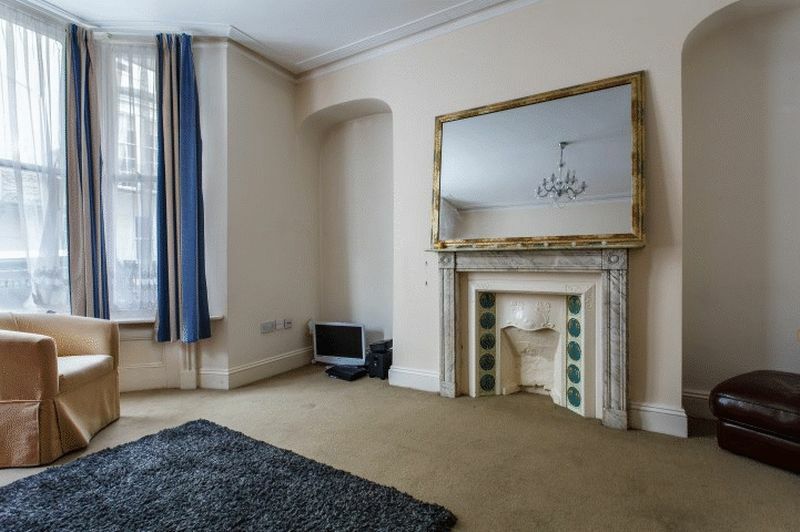 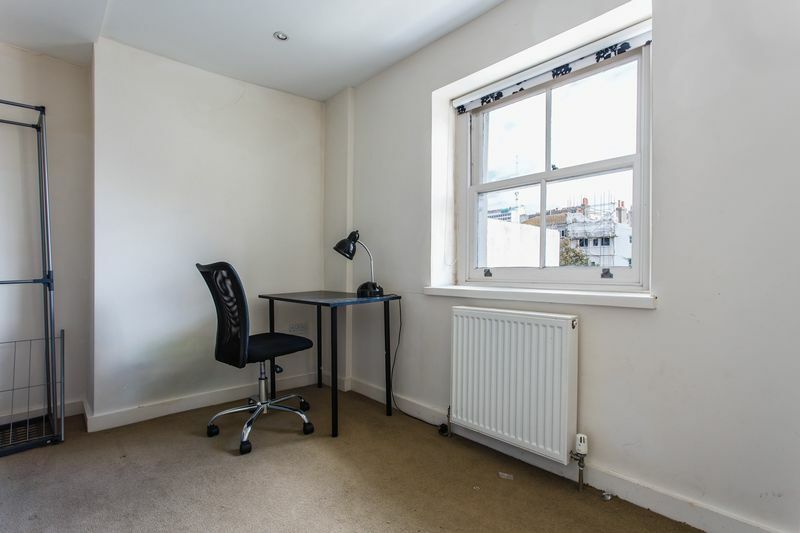 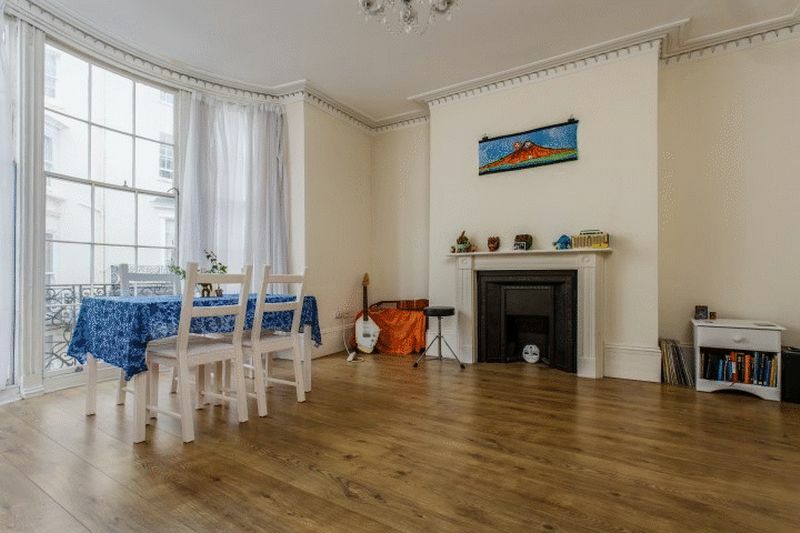 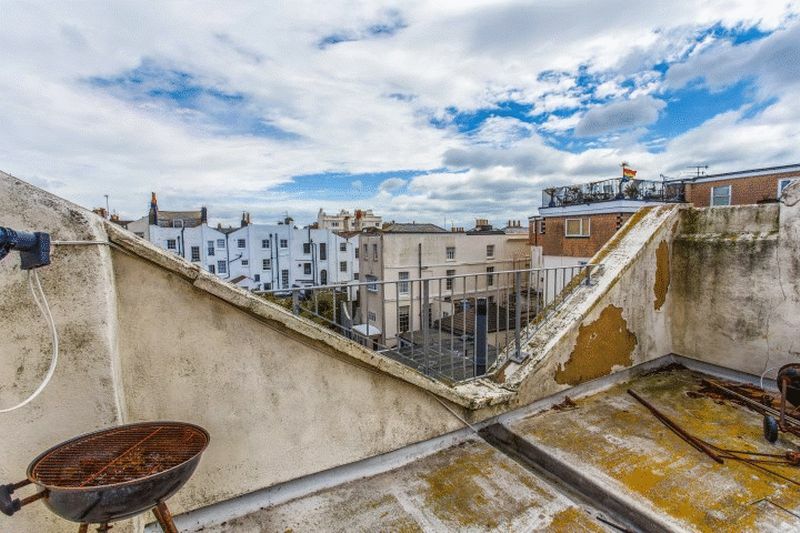 This property is an exciting investment opportunity in the heart of bustling Kemptown, a short walk from Brighton seafront and its range of local amenities, schools and entertainment. 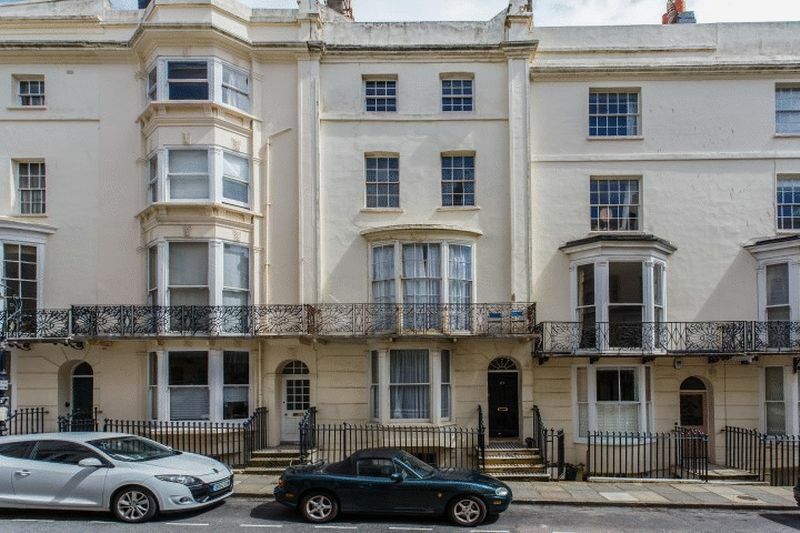 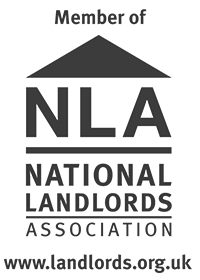 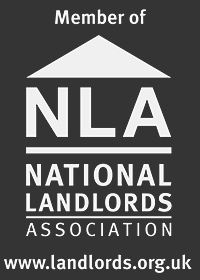 Comprising of 3 self-contained flats and 1 spacious maisonette the whole building generates a total rental income of £4,940.00pcm (£59,280.00 per annum) giving a gross yield of 4%. 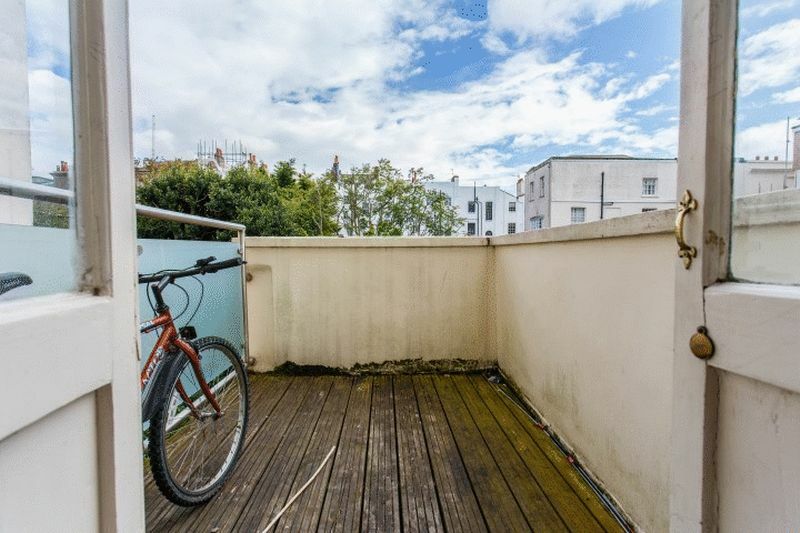 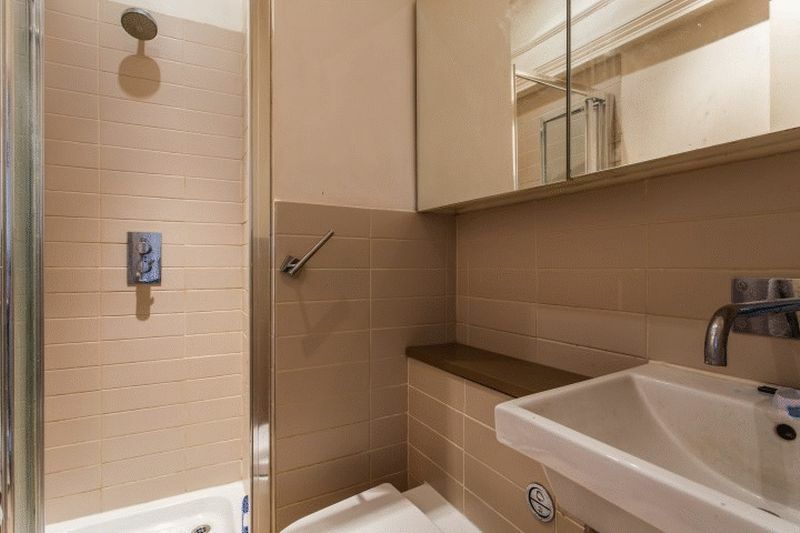 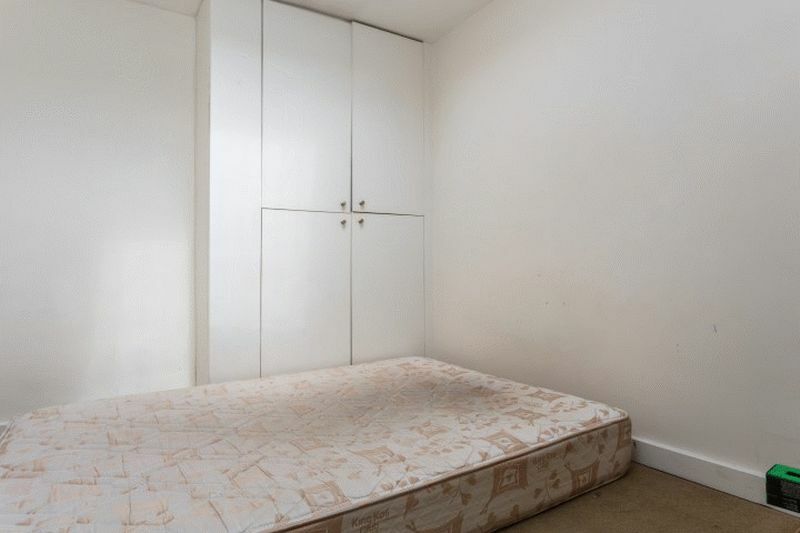 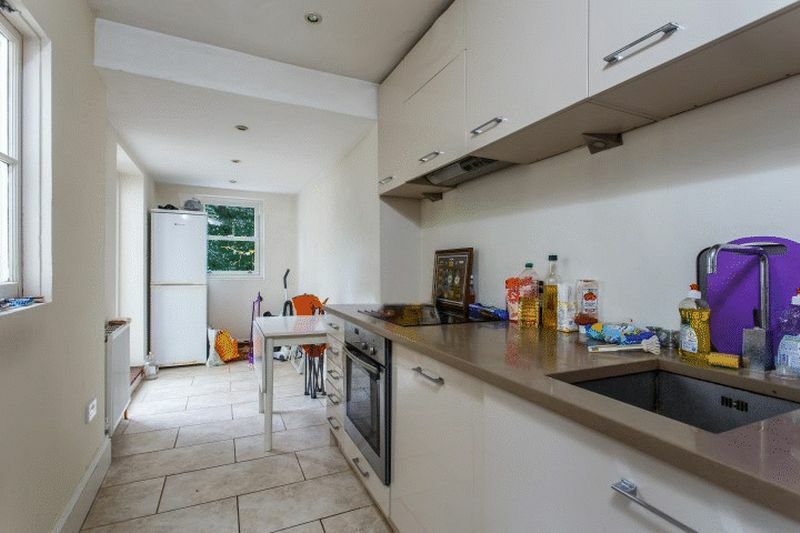 The property has been well maintained and would be an ideal turn-key investment for any landlord looking to add to their portfolio. 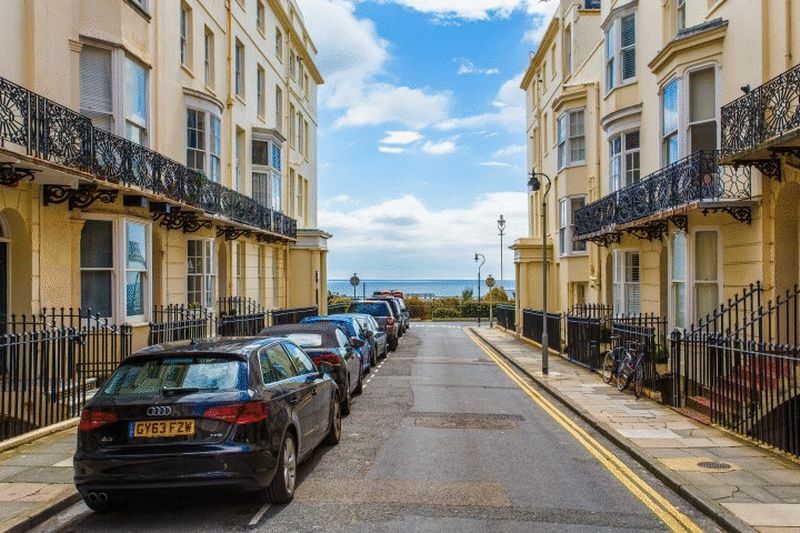 Kemp Town continues to be incredibly popular area for tenants or buyers alike, with a variety of bars, cafes, shops and excellent night life on its doorstep. 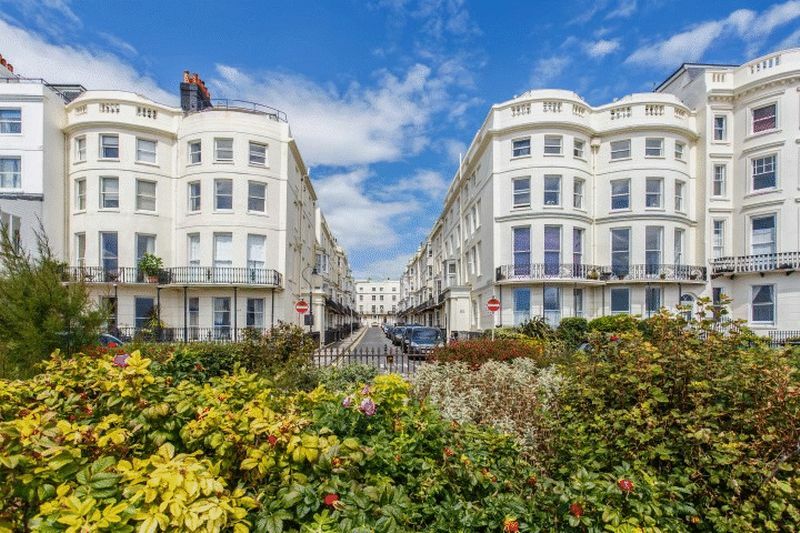 This has led to good capital growth in the area due to high demand. 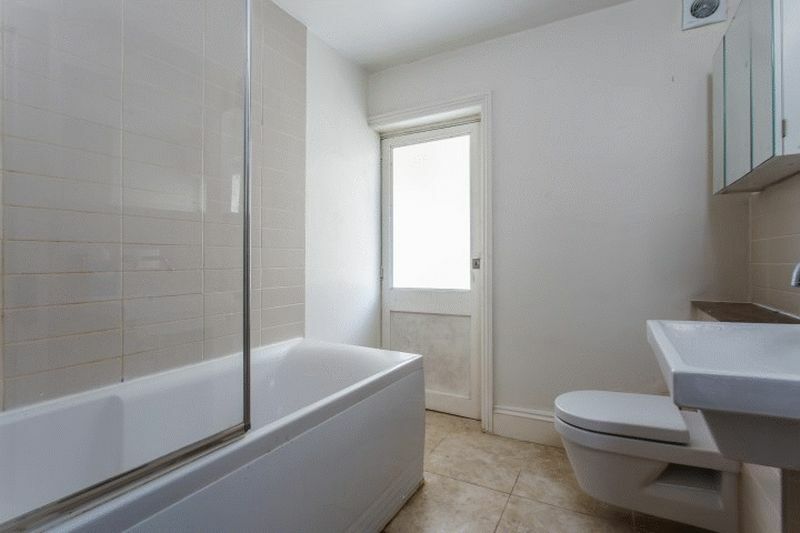 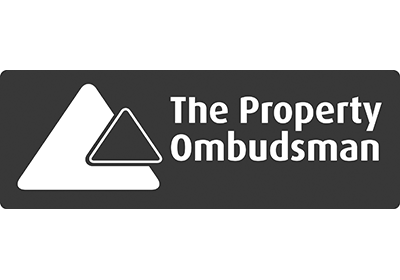 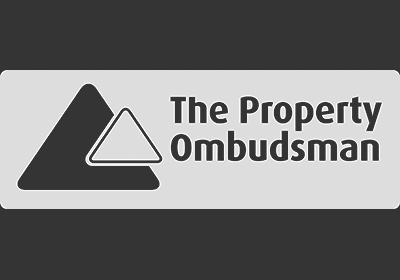 Please quote the property reference 7984975 when enquiring.